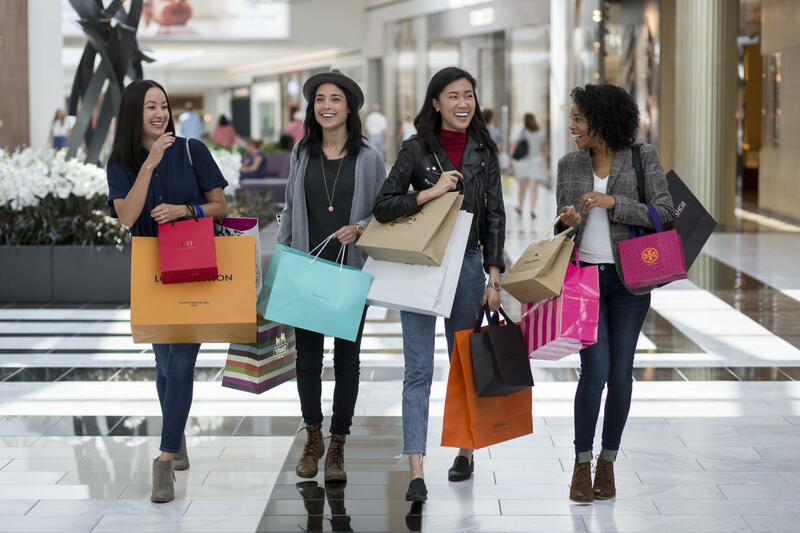 The King of Prussia Mall is the largest retail shopping mall in the United States with more than 450 stores and restaurants. The Mall expanded in 2016, bringing in some of the country&apos;s premier brands, including Jimmy Choo and Diane von Furstenberg. Once the site of a popular amusement park, the three-story Willow Grove Park Mall is anchored by Macy's, Nordstrom Rack and Bloomingdale's. The mall, itself, has its own style, a tribute to the site's past. 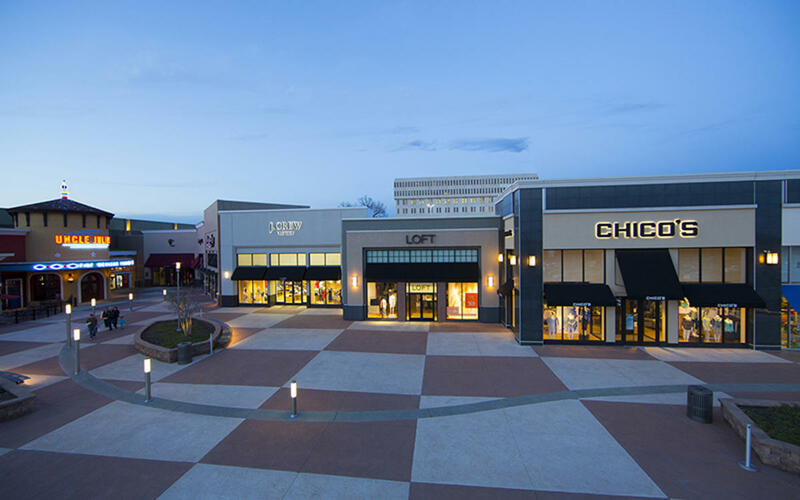 The Plymouth Meeting Mall features more than 100 specialty stores and restaurants, including the open-air plaza with brands like J. 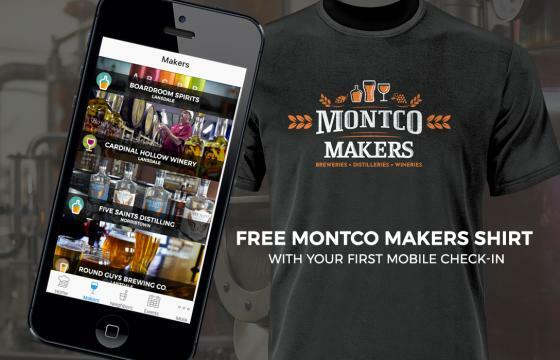 Crew, Chico's, Charming Charlie and more. 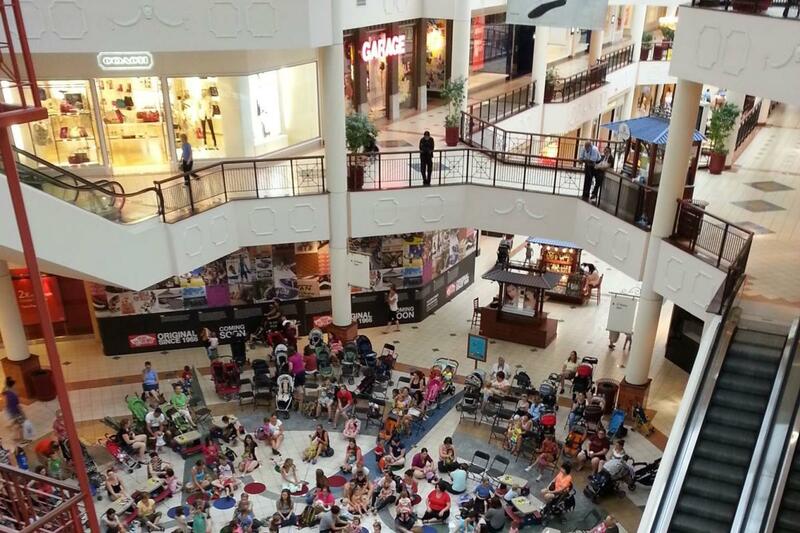 The mall is also home to LEGOLAND Discovery Center Philadelphia, Montco's newest family attraction. A bargain hunter's dream! 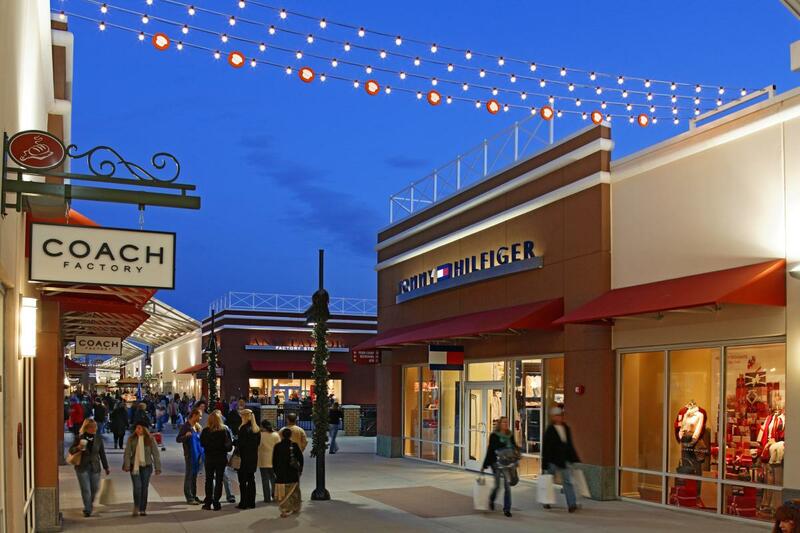 The Philadelphia Premium Outlets are home to 150 designer brands, all at savings of up to 65%. Enjoy savings from names like Coach, Kate Spade, Kenneth Cole, Michael Kors, Ugg and more. 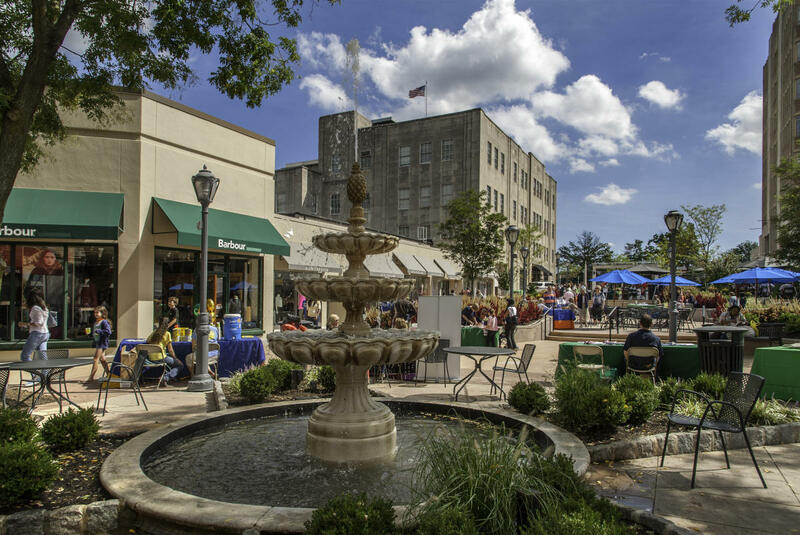 Suburban Square, the oldest outdoor shopping center in the country, has distinguished itself for decades as a premier open-air shopping experience. 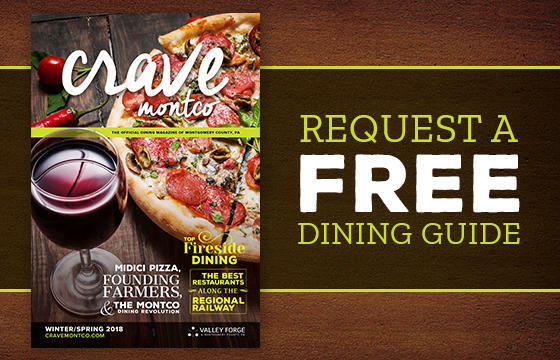 Browse the tree-lined streets and pedestrian pathways as you score the latest fashions or dine at some of the Main Line's best restaurants. 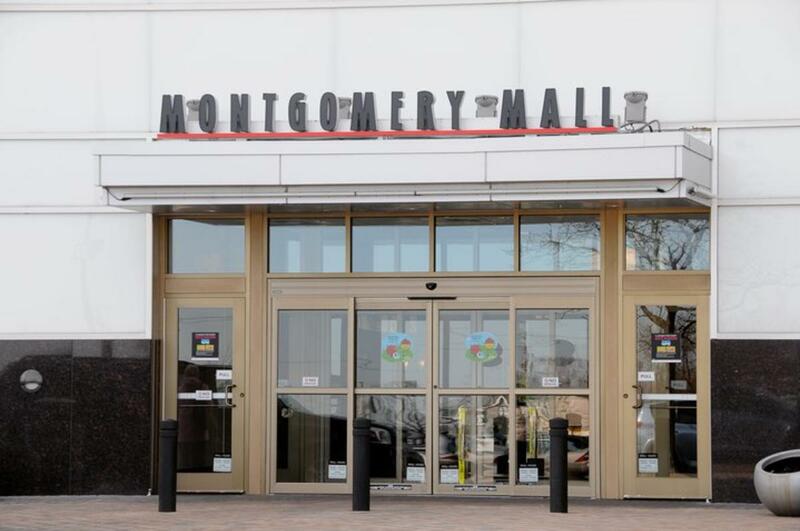 Anchored by Macy's, the Montgomery Mall has 100 stores to browse along with some excellent dining options. For shopping, Ann Taylor, Eddie Bauer and Uniqlo are among the highlights. For dining, stop at Zoe's Kitchen for a fresh, guilt-free meal.